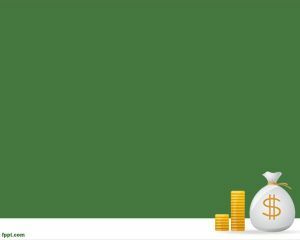 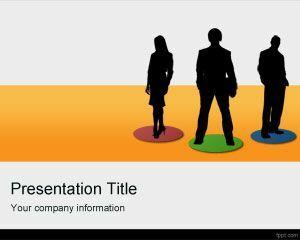 Investor PowerPoint template is a free PPT template that can be used for companies to create Investor Presentations in PowerPoint. 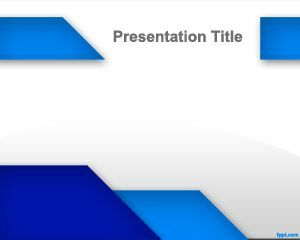 The template has a light background with space for charts and finance balances and also some blue shapes in the slide design with triangles. 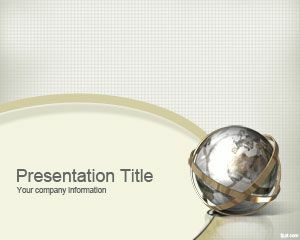 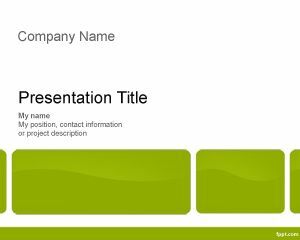 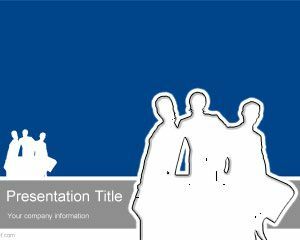 You can download this template for business PowerPoint presentatations as an investor Powerpoint outline or template. 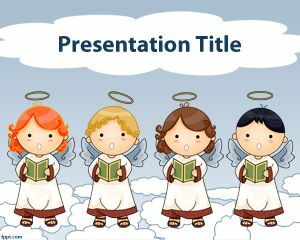 This template can also be used for business angels or global investors needing to create attractive presentations for angel investors or investor online.